Adventure Tourism is a concept that has taken great leaps forward in Southeast Asia. The concept of Adventure tourism may mean different things to different people but the essence remains the same: get moving! Activities that relate to adventure are an excellent way to get to know the local people and indulge in local life. Mix different types of activities such as hiking, biking, canoeing, camping, etc. There are many different grades of adventure tourism and at Lolei Travel we are as well experienced in Soft Adventure as we are in True Adventure. No matter what your preference is, we can build the activity in to meet your fitness level! Being a World Heritage Site and being arguably one of the most impressive archaeological sites in the world and voted by numerous media as a top destination in the world, it is hard to not put Angkor Wat on the number 1 spot. Cycle through Angkor, trek over small paths to forgotten temples and authentic communities or kayak, boat, or motorbike your way around the over 400km² area that makes up Angkor. 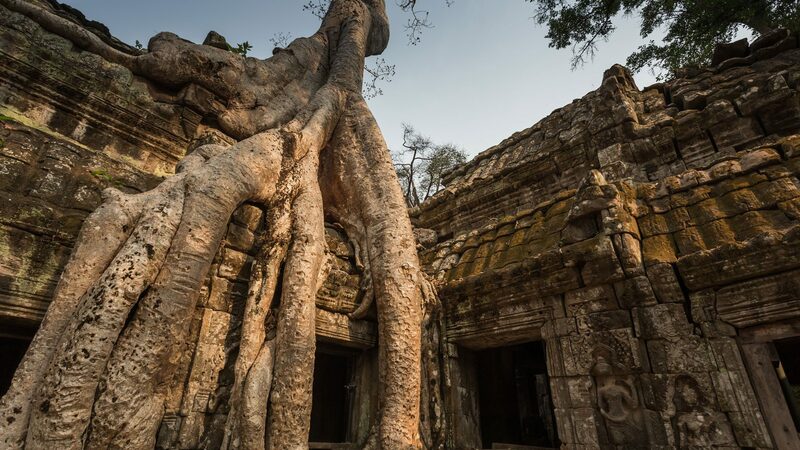 Adventure in and around Angkor has endless opportunities. Using alternative modes of transportation in combination with a will to rough it up will take you far away from the crowds. Discover an ancient world that can only be described as awe-inspiring. Myanmar is a real treat for adventure travelers. Some areas are incredibly rough and challenging where others are accessible for the more leisure-like adventurist. 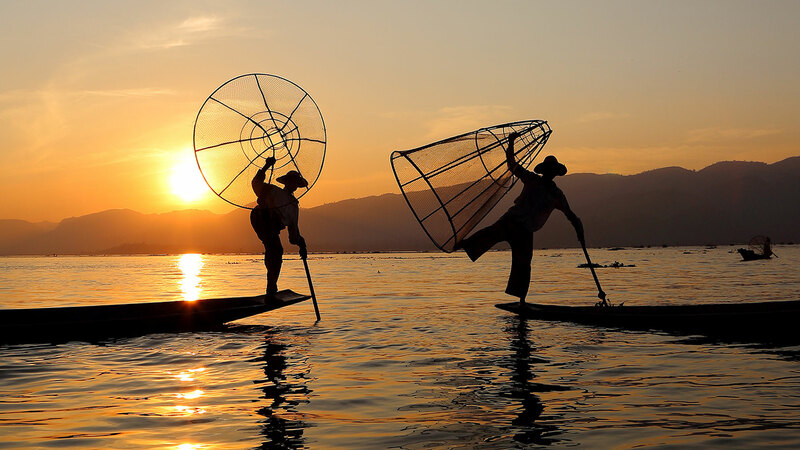 The Inle Lake offers just the right experience. The Pa-O people of this area are the focal point of the adventure. Their lifestyle is rustic, yet exotic. Their colorful clothing, authentic way of life and the incredible environment allow for an amazing experience. Very few tourists will be encountered along the way, although plenty of highlights pass en-route. The pagoda’s are great places to catch a breath, take in the scenery and meet with the local monks. 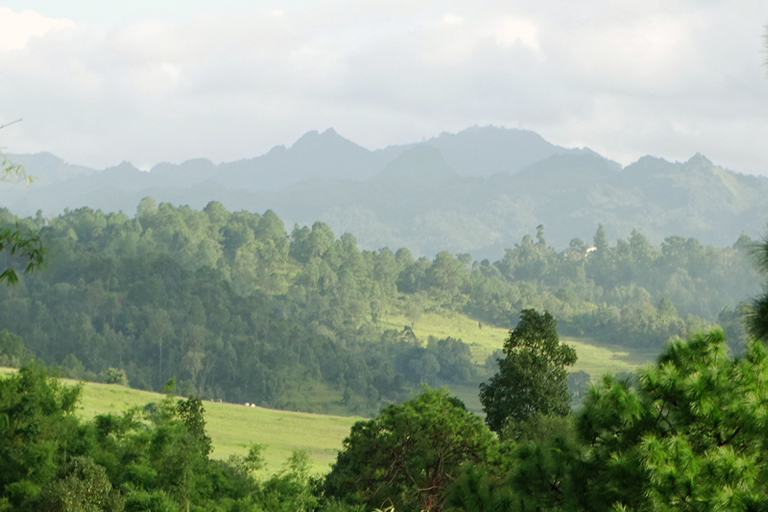 Some of these pagoda’s offer incredible views of the forest and hills that surround the area. An amazing boat ride over the Samkar and Inle Lakes is the final leg of this trip. A true reward indeed after conquering the hills of the area! The capital of Vietnam is as vibrant as any city in Southeast Asia. 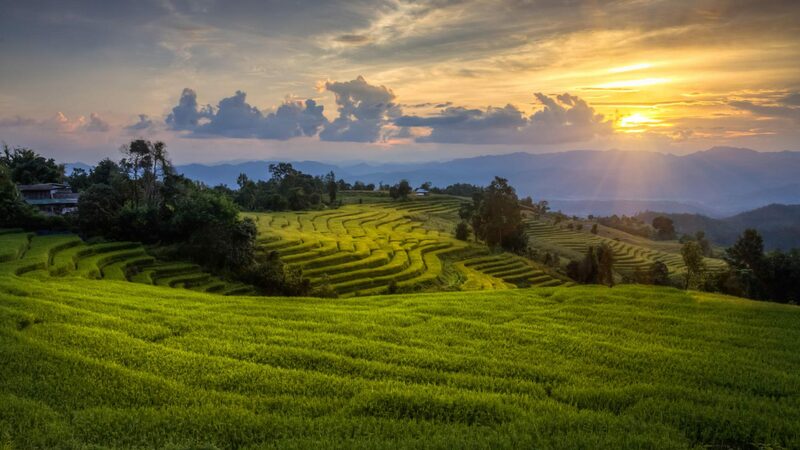 Being located in one of the more attractive parts of Southeast Asia, Hanoi offers an amazing array of adventure activities. 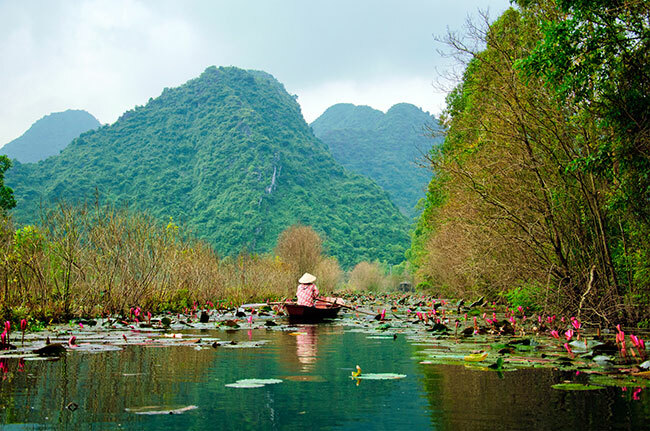 Halong Bay, perhaps the most impressive natural site in the region, is a perfect place to canoe and kayak. Make your way between the hundreds of limestone hills that rise from the South China Sea. The hills also make up for great hiking with exceptional viewpoints. Some of the most striking caves in the region can be found here. South of Hanoi, mountainbiking could not be more attractive. 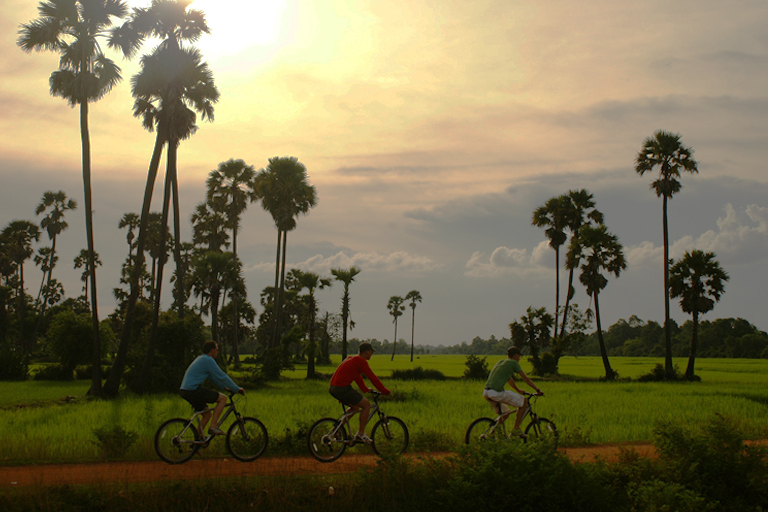 Cycle through a rural landscape with endless paddy fields, appealing river scenes and incredible limestone hills. At night, Hanoi offers amazing motorbike tours as well that venture onto the local street food scene. A whole different adventure for sure, but a delicious one! Some destinations may be better developed for adventure than others, which creates that “rough it up” factor for true adventurers. 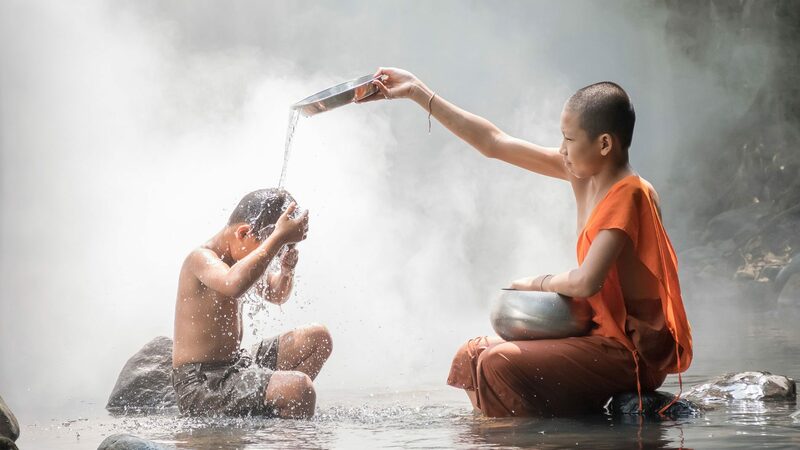 Countries like Cambodia and Laos offer authentic adventures for people who really like to rough it up. In Thailand and Vietnam infrastructure is slightly better developed, offering more convenient adventures for elderly or families. However, the more developed countries can still be an incredible challenge for even the toughest adventurers! With a very experienced Adventure crew in all countries, your trip will become literally the adventure of a lifetime. Adventure can be as comfortable as you like or as challenging as you like. Cycling or trekking with back up support by car of motorbike is no problem. You like a 4* camping site or even 5* hotels? Also this we can arrange. Some people like a simple hammock in the jungle and sleep next to a waterfall or trek for multiple days through a national park and sleep with the locals. 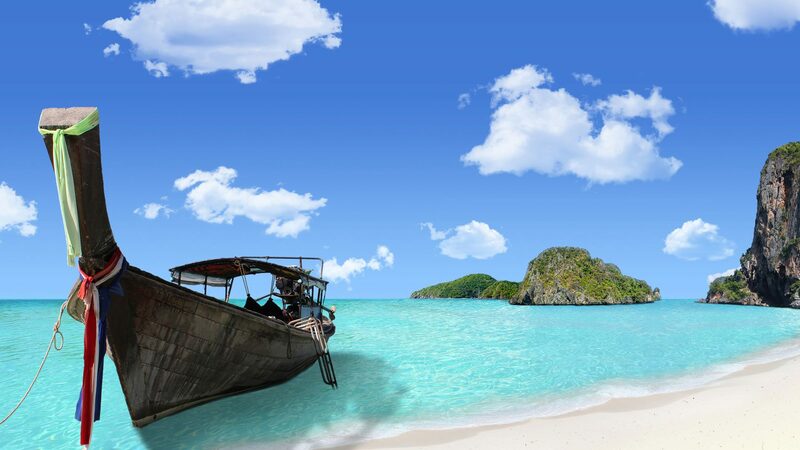 The choice is completely yours and we at Lolei Travel gladly help you plan your adventure!